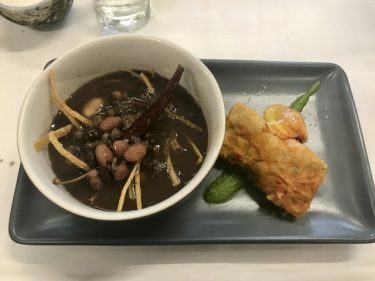 When I planned my trip to Mexico City, chef Carlos Ramírez Roure, insisted that I go with him to experience Restaurante Nicos. Always wishing to be a gracious guest, I gleefully obliged. The parting delight in our 4.5 hour lunch was an assortment of gummies. As if I were not already certain, the joy I found in the pink rose-flavored gelatin heart will endear me to Nicos forever.